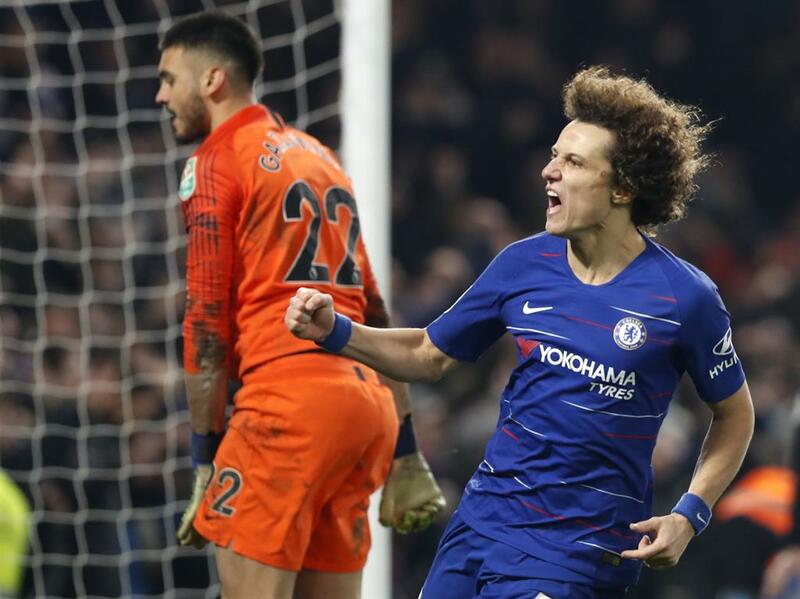 DAVID LUIZ finally separated Chelsea and Tottenham in a penalty shoot-out to decide a thrilling Carabao Cup semi-final and book a Wembley showdown with Manchester City next month. 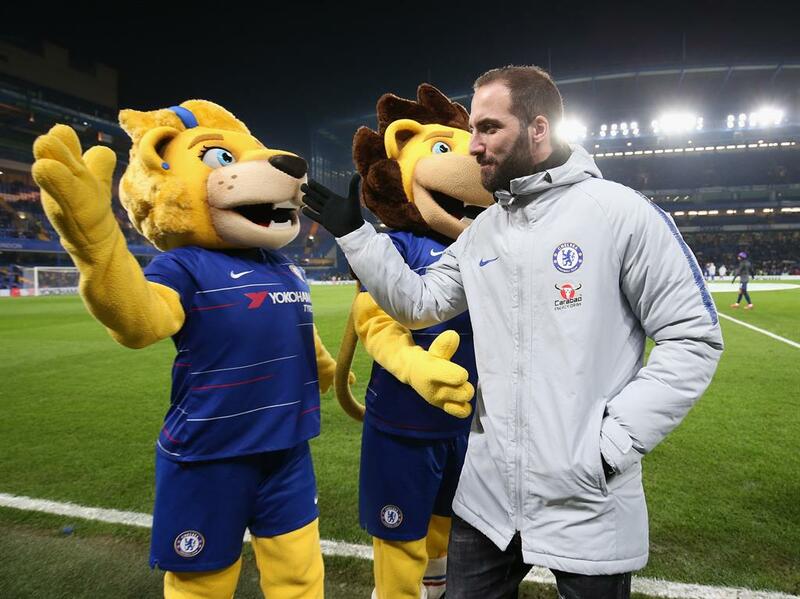 Eric Dier blazed over and Lucas Moura had his shot saved as Spurs lost 4-2 on spot-kicks at Stamford Bridge. Eden Hazard had answered Chelsea manager Maurizio Sarri’s stinging criticism with a superb display in the opening period. Sarri questioned his leadership qualities and accused his players of lacking motivation in the 2-0 loss at Arsenal. 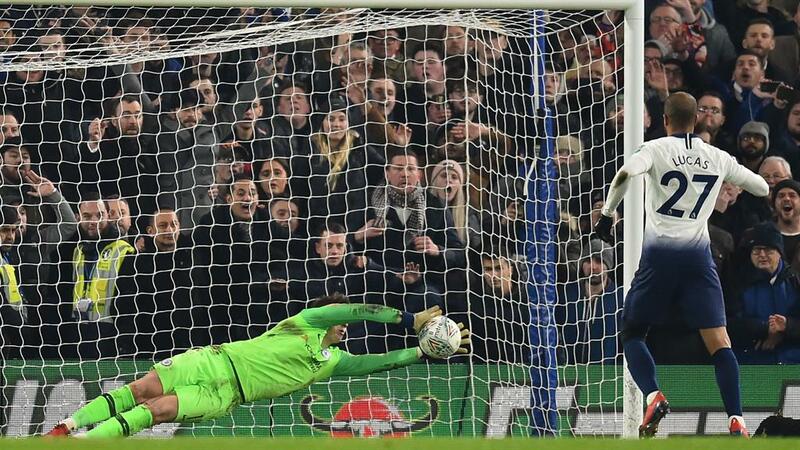 Spurs led 1-0 from the first leg at Wembley a fortnight ago but Chelsea took just 27 minutes to level the scores on aggregate through N’Golo Kante. He was unmarked on the edge of the area at a corner and his low finish flew through three sets of Spurs legs before hitting the net. 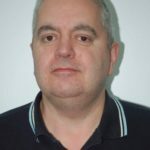 Spurs, already without the attacking trio of Harry Kane, Dele Alli and Heung-Min Son, immediately lost Ben Davies to what appeared to be a groin injury, with Danny Rose taking his place. Hazard then put the home side ahead on aggregate seven minutes before the break, expertly sweeping in a cross from Cesar Azpilicueta. But Spurs fought back in the second half after a tactical change at the back from boss Mauricio Pochettino. 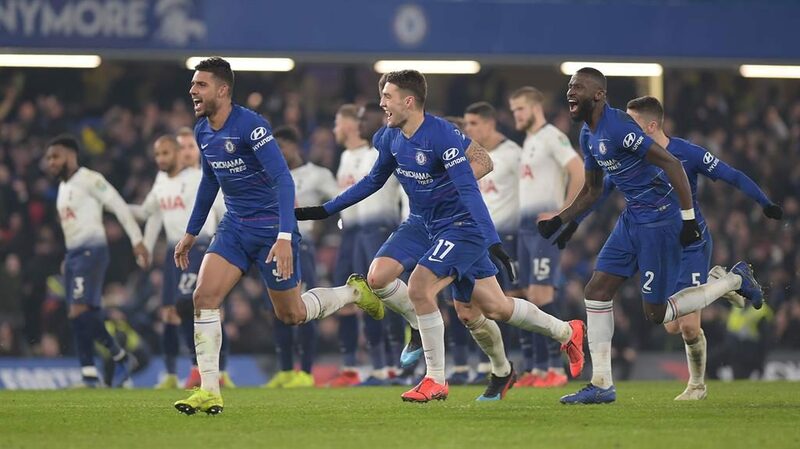 Vilified forward Fernando Llorente stooped to head in Danny Rose’s 50th-minute cross to raise both Spurs hopes and the intensity leading to Sarri being booked for dissent. Hazard, Llorente and substitute Moura all missed when clean through in a feisty encounter but neither side could find a winner in normal time.